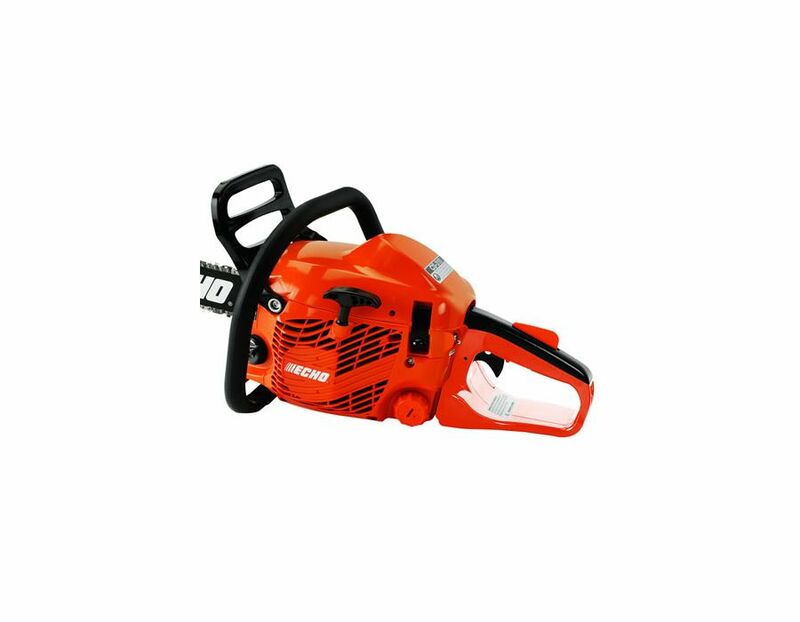 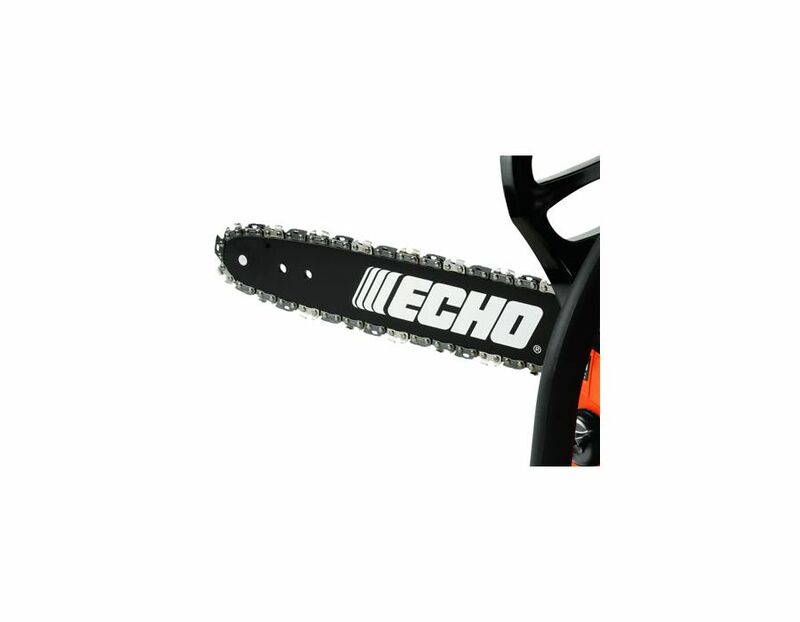 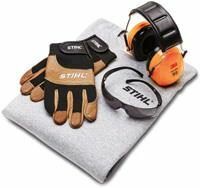 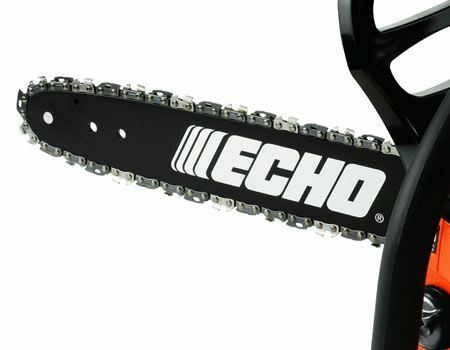 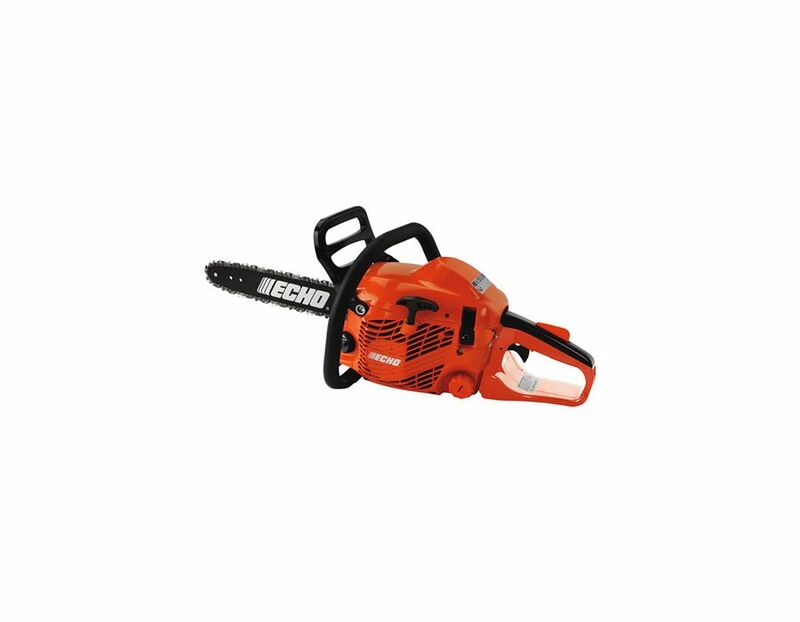 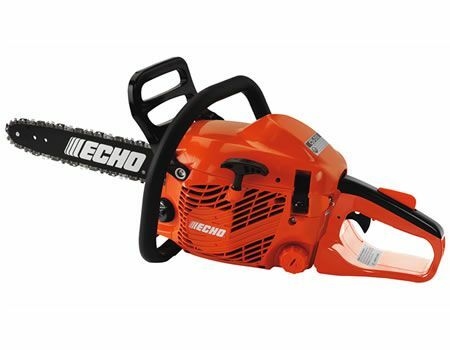 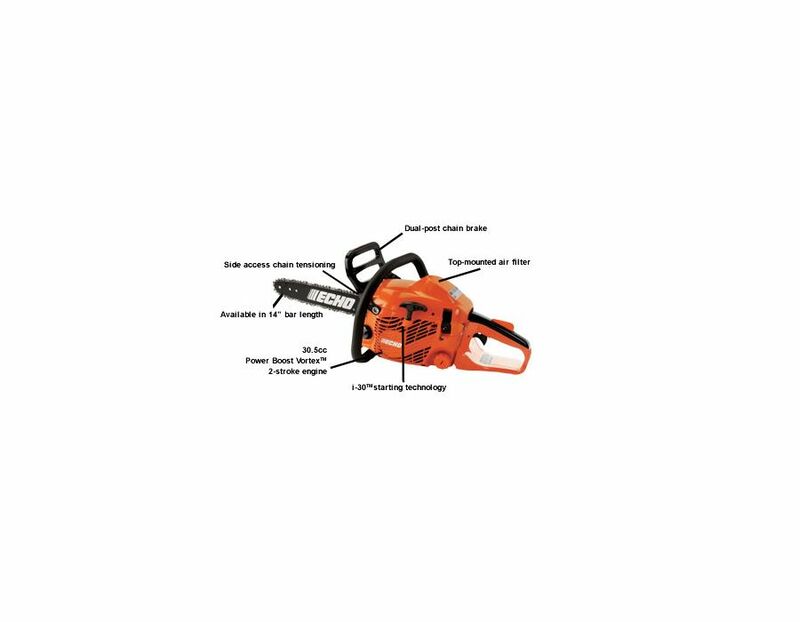 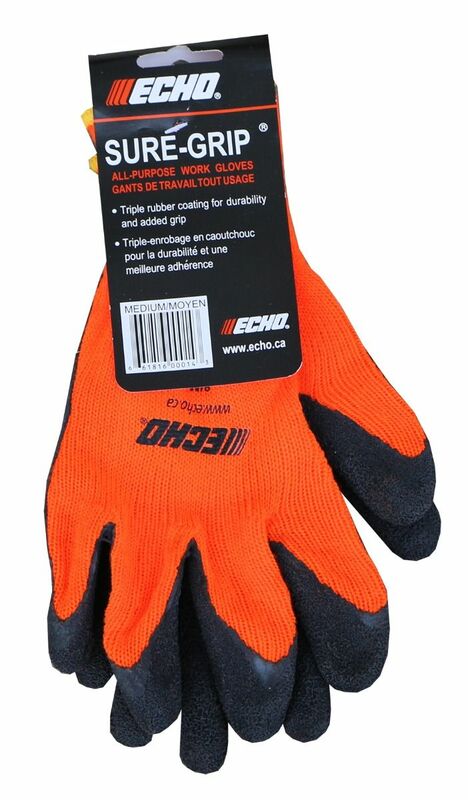 The Echo CS-310 14" professional grade, lighweight chainsaw featuring a 30.5cc power boost vortex 2-stroke engine. 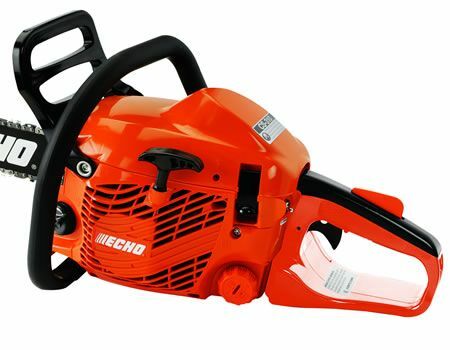 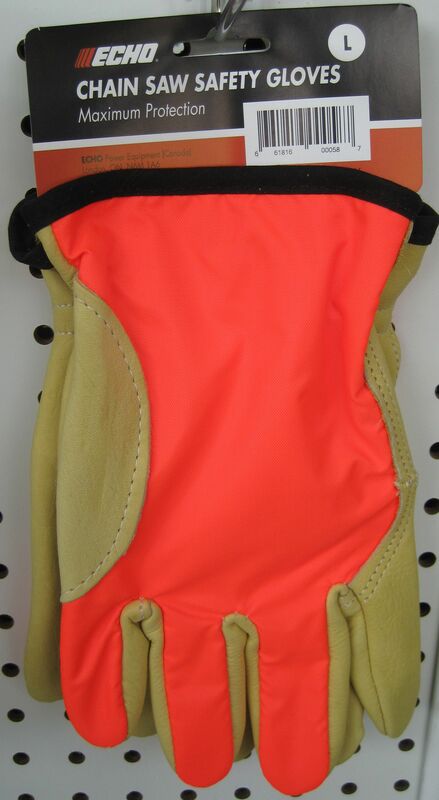 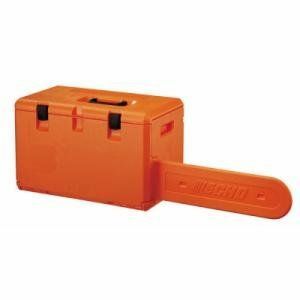 Price Shown is for unit with a 14" bar. 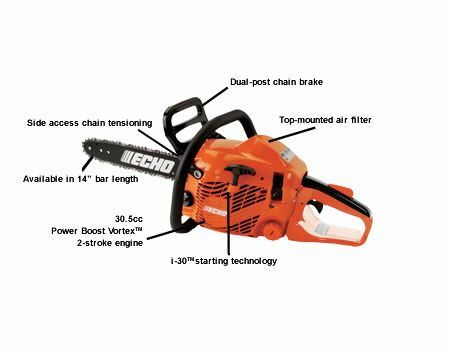 Find the Echo CS-310 Chainsaw at Kooy Brothers Equipment Ltd. located at 1919 Wilson Avenue in Toronto, Ontario.